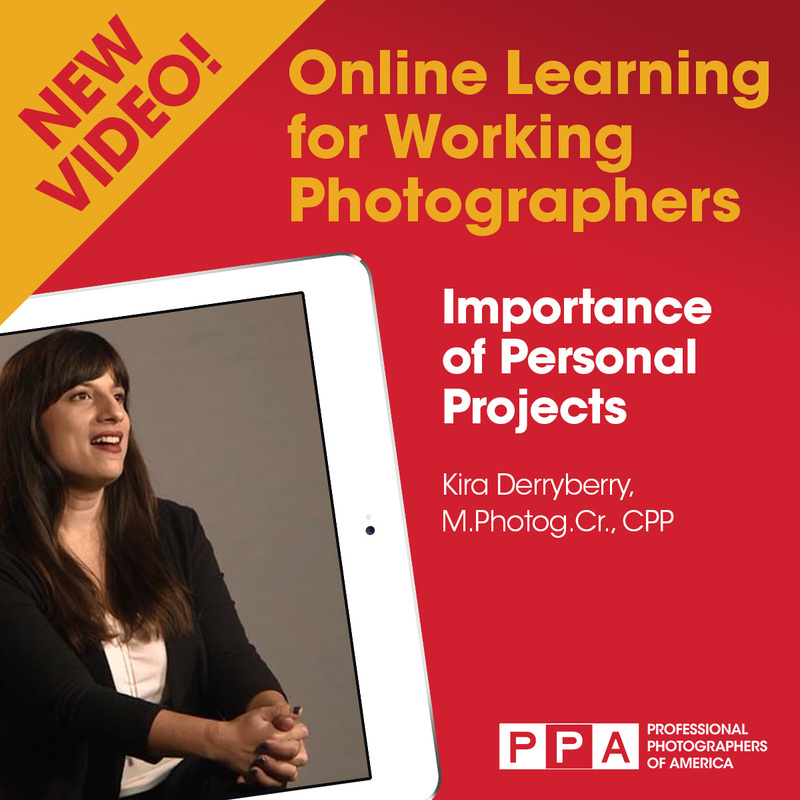 You can now watch all of Kira Derryberry’s new videos for PPAedu. In this series, she covers everything from lighting, posing, photographing tethered, and turning a personal project into a loan image for the International Photographic Competition (IPC). Kira Derryberry is a portrait photographer based in Tallahassee, Florida. Her career started in high school, and she went on to obtain her BA in photography from the University of Alabama. Working in web design and advertising, Kira gained the business knowledge to open her own studio in 2010. Since then, she has developed a strong client base in portraits ranging from children and families, to headshots, commercial work, and boudoir. Outside of the studio, Kira focuses on furthering her own knowledge as well as that of fellow photographers. She is a Master Photographer, Photographic Craftsman, Certified Professional Photographer, and sits on PPA's Board of Directors. She was the 2015 President of the Tallahassee Professional Photographers Guild, and is also a member of the Florida PPA's Online Content Committee. She is an active competitor in both the state and International Photographic Competitions, and earned silver medals in 2014 and 2015 and a Platinum medal in 2016 at IPC. Her Loan Collection Image, "The Skeptic" was featured on the March 2016 Cover of Professional Photographer Magazine along with an article on her work. Though many might wonder if Kira has any free time, when she does, she spends it with her family or watching bad science fiction. All of these videos and more are part of PPA’s Online Learning Center. If you haven’t gotten lost in all the great photography-business information available there, do it now!